Foreclosure defense attorneys in Oregon can fight to help you save your home or other real property. In a foreclosure process Oregon, the borrower has many legal rights to protect against the lender taking a property. 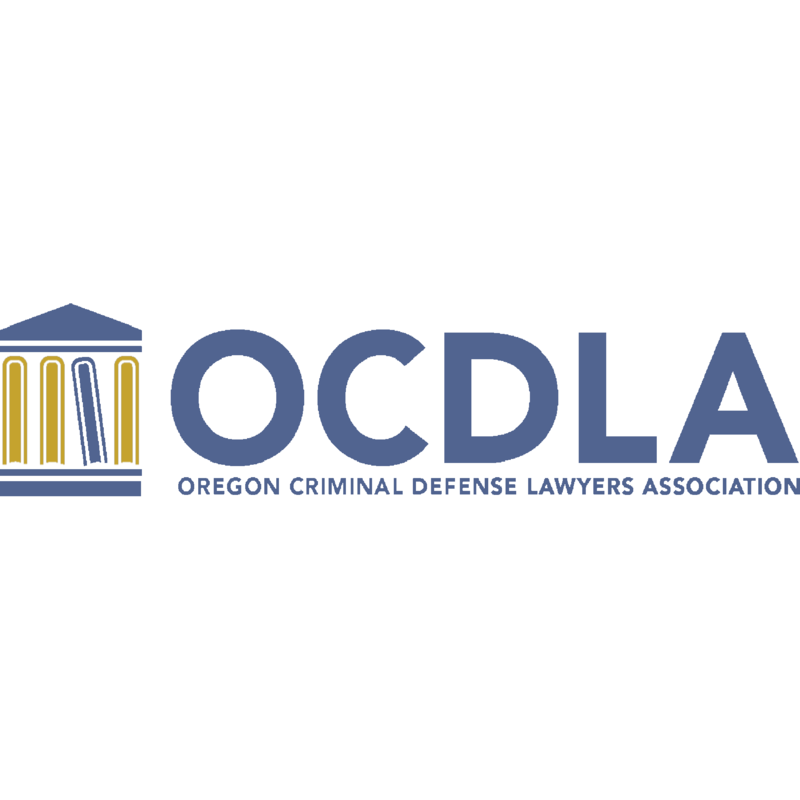 Contract an attorney experienced in foreclosure defense in Oregon.